What kind of Law Enforcement are you looking for? 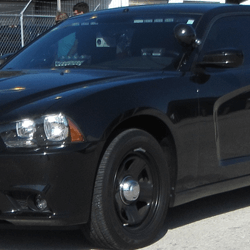 When you need lights for your Law Enforcement vehicle Extreme Tactical Dynamics has what you need. 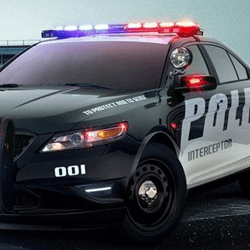 From local police to Homeland Security, government agencies and private contractors we have the LED warning lights to get your vehicle noticed. 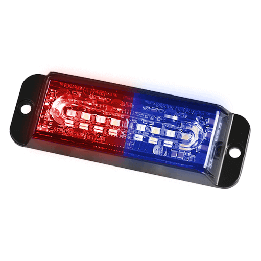 Find lights for police cars, motorcycles, trucks, Jeeps, ATVs or any vehicle you use. Our brilliant lights shine from LED light bars, strobe and flood lights, grille, dash, and surface mounts and hidden undercover lights. We’ve been serving law enforcement for 15 years. Approved by U.S. and state regulatory agencies, our rugged and waterproof lights are ready to serve.